That means you want your About page to nail it! 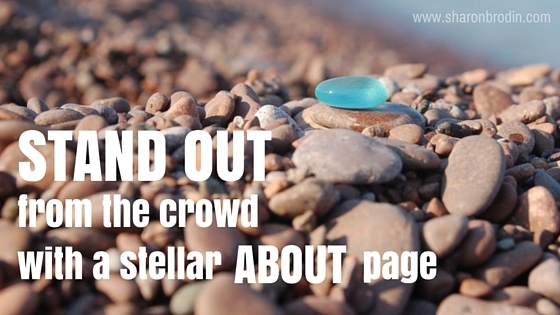 Here are 9 ideas to stand out from the crowd with a stellar About page. Is your About page inviting and easy to consume? Be sure it looks inviting and easy to read or consume. If it looks overwhelming — like a vast sea of type — most readers won’t bother. To see what I mean, go to this SlideShare presentation for an amusing look at what not to do! It’s still about your audience, not you. You’d think your About page is the one place on your site you can talk about You! And you will. But you still want your audience to come away with benefits. You still want them to know your services or products are there for them. Your business is people, not a building. Can you use memorable visuals? If your business is you, absolutely include a photo of you. 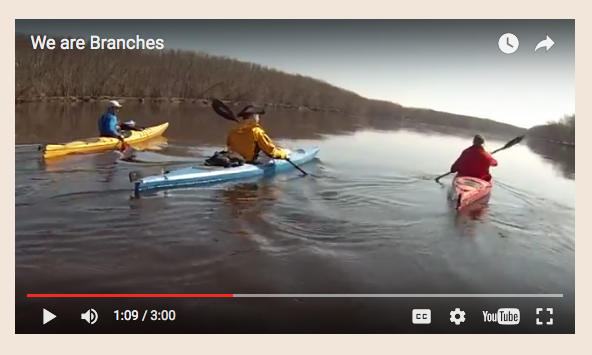 Other visuals that draw attention are photos of your team, a timeline, a video, a chart. Show your team and your culture on your About page. It reinforces that your business is people — not a nameless, faceless thing. 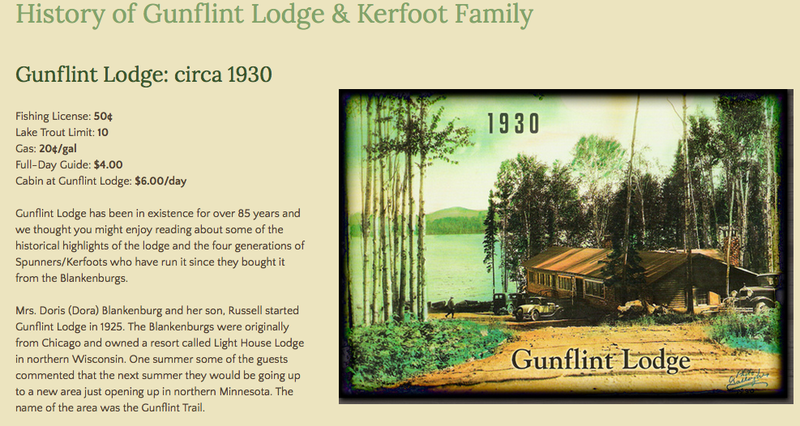 Put a couple of your best customer testimonials on your About page. It helps establish authority and trust. 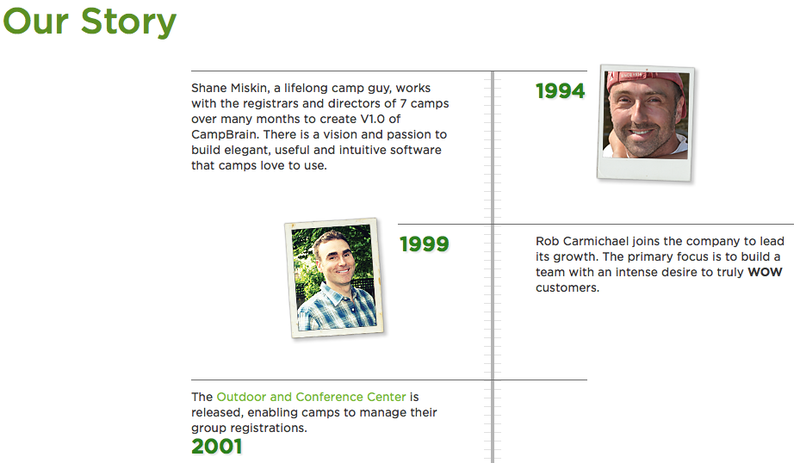 Besides, you don’t know if your visitor will ever make it to your Testimonials page. If you have an interesting company history, tell us about it! Especially if you’ve been in business for decades or have a unique story. Talk about your hobbies, interests and quirks. This is optional, but personally, I love knowing about the lives behind the business people. You may be different. That’s ok. Sometimes your readers will discover a similarity, a common passion or experience, a common core value. In my own case it’s often been enough of a “Wow, that’s cool! You do that too?” that I’ll give that person my business over someone else equally qualified. Don’t just say “see ya” at the end — ask your visitors to do something. Maybe it’s to read your most popular blog posts, or see your current special. To sign up for your e-newsletter or download your free offer. In summary, your About page should never be an afterthought. Put energy and creativity into it. It’s an important page on your website and deserves special treatment. Does your About page need an overhaul?